Thank you for visiting Al Zarooni Emirates Investments (ZEI). In all our investments and business ventures, ZEI aims to connect Emirati family wealth, values and knowledge with the expertise and passion of our stakeholders in order to travel the road of prosperity together. Responsibility, innovation, quality and an ambition to continuously improve have always been at the cornerstone of ZEI’s philosophy. Theses elements, combines with the quality and performance of our investments, create a powerful platform for success of businesses. Having begun with humble beginnings in 2009, ZEI has grown to become a leader in innovation, strategy and success within the UAE. We have focused on a number of niche industries and products, and are active investors that brings value to our investments. Our goal is to help improve the performance of all our assets and investments, along with furthering the UAE’s prosperity and footprint. The company’s standards and values closely align with the mandates of the UAE, whilst upholding Islamic practices and values. ZEI’s unique team of management experts, investment advisors and partners has ensured that we consistently remain on the forefront of industry advances and makes sound financial investments. Our strategic geographic location in the Arabian Gulf, considered to be the energy center of the world, provides us with a unique and easy access to the region’s emerging markets, from the UAE to Turkey to India. In addition, our strict adherence to Islamic business policies and practices has allowed us to consistently remain ethical and transparent with our clients and shareholders. At present, our core sectors include real estate, travel and tourism, healthcare, education, logistics, services, financial services and technology. Our investment strategy focuses on sustainability and creativity, heading towards a concrete vision for the future of the business. Our strategic, focused and intelligent investments have given us a track record of achieving above average returns within our core sectors, providing confidence to our shareholders. Our success lies in our critical assessment of any investment opportunities to ensure both financial profitability and a strong fit within our portfolio, as well as active involvement and support of our businesses when and where it is required. The family’s involvement in a number of notable board positions in the region has further strengthened the family name and the company’s reputation. 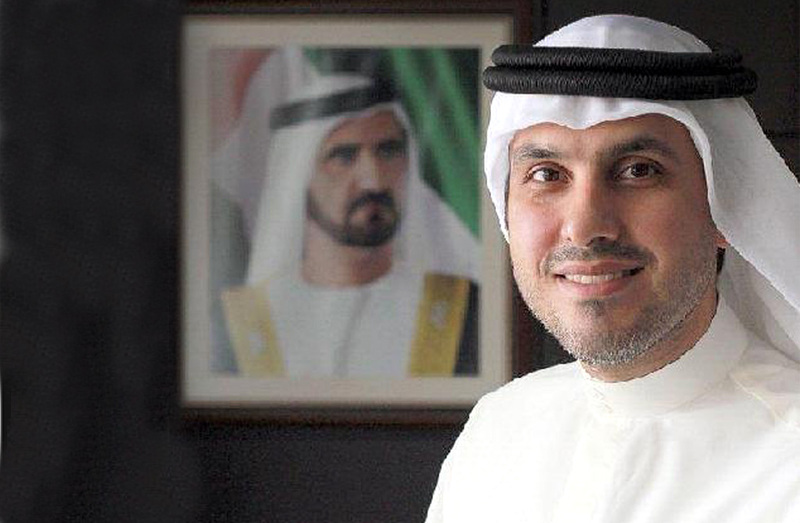 ZEI’s vision is to become one of the largest family-owned investment companies in the UAE by the year 2020. We will welcome a new era of prosperity and success by maintaining a strong relationship with our partners, employees and shareholders. We will ensure that our businesses continue to succeed and improve the lives of those living within the region. I invite you to explore our website to learn more about ZEI’s offerings and what ZEI can do for you. Al Zarooni Emirates Investments (ZEI) is the UAE holding company managing Al Zarooni family assets in private equity, public equity, investments funds and Real Estate.